The Sisters Bestow "Sainthood" On Stormy Daniels - Joe.My.God. 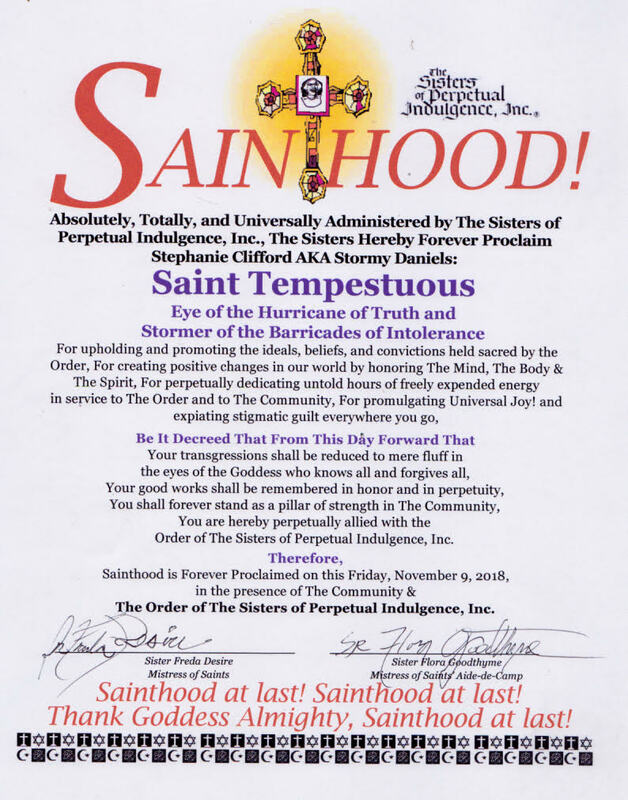 The Sisters of Perpetual Indulgence recognize individuals who exemplify the Order’s commitments to Activism, community service, and the advancement of human rights with our highest honor: Sainthood. 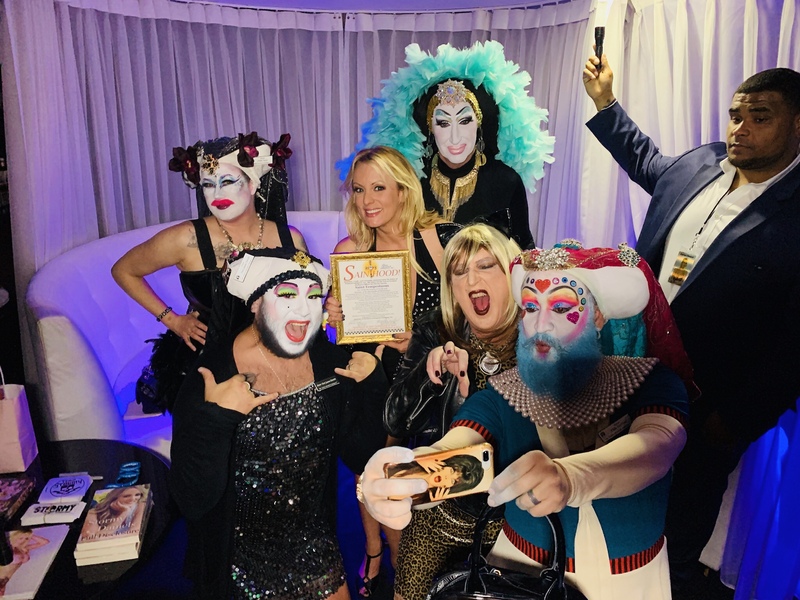 Stormy Daniels’ bravery in sharing her story and speaking truth to power earned her the respect and admiration of the Sisters. 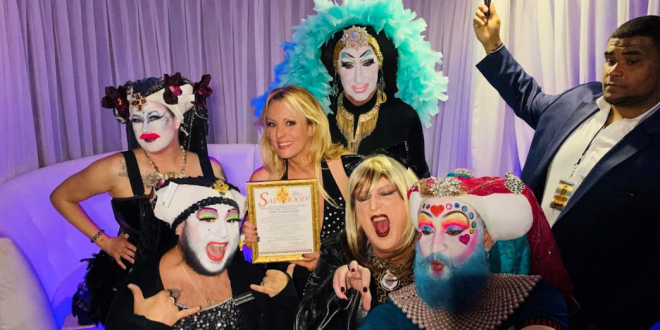 We surprised her last night at her appearance at the Penthouse Club in North Beach in San Francisco and proclaimed her “Saint Tempestuous, Eye of the Hurricane of Truth and Stormer of the Barricades of Injustice!” She was extremely overjoyed to see us and seemed truly humbled by the honor.